“Sergey Glazyev, who was born in the Ukraine and who is an economist himself, has a superb understanding of the behind-the-scenes power plays in the Ukraine and in Russia. This man really *knows* what is going on. Furthermore, he is one of the leading “Eurasian Sovereignists” and he is therefore absolutely hated by the pro-US circles in Russia. 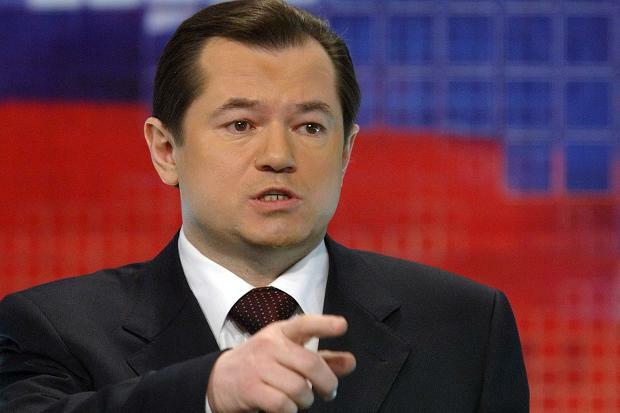 Glazyev is equally hated in the USA, who put him on their recent sanctions list for no other reason than the fact that they don’t like what he has to say.